Real estate developers Taylor Morrison have taken over the previous A La Carte Pavilion on Tampa's Rocky Point, and intend to create a gated community with 56 units available. The Cove at Rocky Point takes over 15 prime acres that have been desired by developers for generations. Adjacent to the tricky-but-beloved Rocky Point Golf Course, the new development is within walking distance of hotels and resorts in the area such as The Godfrey Hotel & Cabanas Tampa, Grand Hyatt Tampa Bay, and The Westin Tampa Bay. The location is ideal for folks that work and play on both sides of Tampa Bay, with direct access to the Courtney Campbell Causeway taking residents right into Clearwater to the west and Tampa's Westshore District to the east. Expected amenities for the community include a resort-style pool with a cabana, and a community dock for all residents and guests. Because a large portion of the development will be directly on the water, certain individual lots will also have the ability to have a dock that will take boaters from the eastern canals with access to Tampa Bay. For the fisherman, crabber, or just a sailor, it's a prime location that will be full of incredible sunsets. 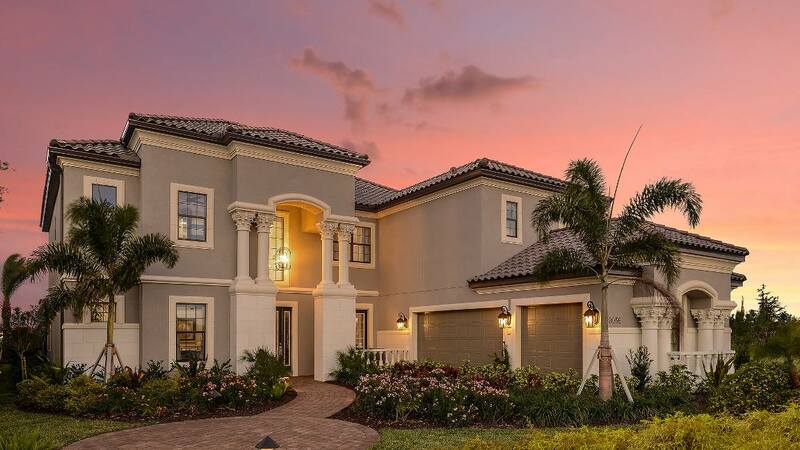 The Tampa Bay Business Journal expects prices for the 40 townhomes to start around $500,000, with single-family units projected between $1.25 and $1.75 million. And since this is new construction, the customizations available for owners can drive that price even higher. But with the access and convenience of such a location that is still right on the water, finding buyers might not be an issue for the project. There aren't many residences in Tampa Bay that will give better access to both sides of the water, and the walkability of the neighborhood to quality resorts and restaurants such as Chart House and Bahama Breeze only be a benefit for potential residents. For more information on both residential and commercial real estate in Tampa, stay here at 813area. And be sure to register, it's free!